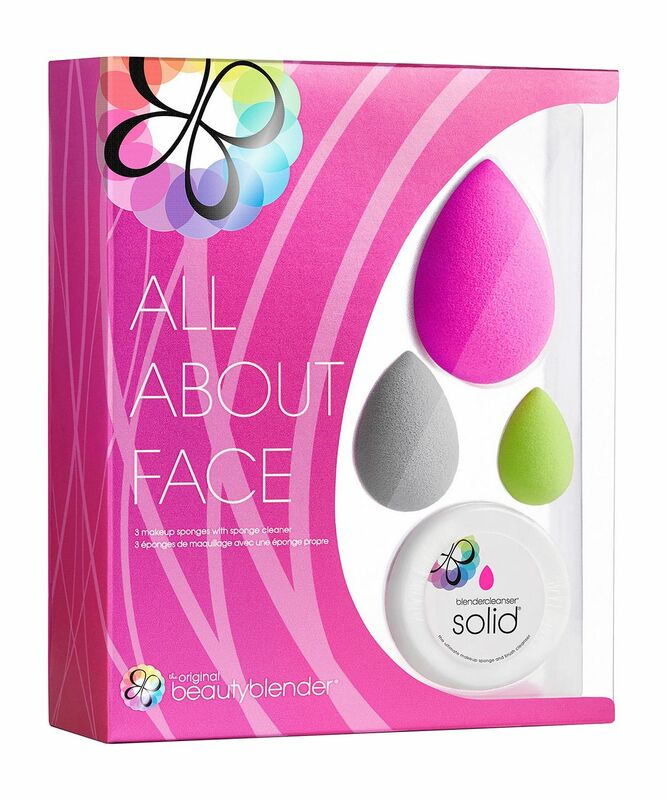 This All.About.Face set is ideal for super-fans of Beautyblender’s state-of-the-art sponges (and lets face it, who isn’t…?). This handy kit contains the original Beautyblender – to guarantee an airbrushed base – together with the Beauty.Blusher and a Micro.Mini to sculpt, highlight and ensure a flawless finish. There's also a travel-sized Blendercleanser to keep your sponges spotless. Ideal for any cosmetic obsessive, this ingenious quartet is a must-have addition to your make up arsenal. 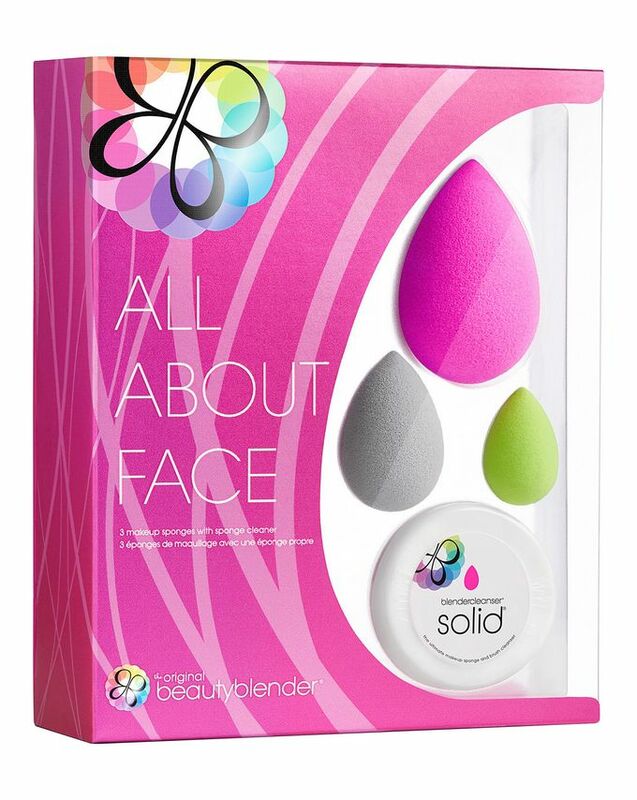 If you’re not au fait with the phenomenon that is Beautyblender, allow us to enlighten you… it’s an incredibly innovative, heavy-duty sponge applicator that’s shaped to fit the contours of your face, allowing you to apply and blend foundation easily and evenly for a professional-looking finish. 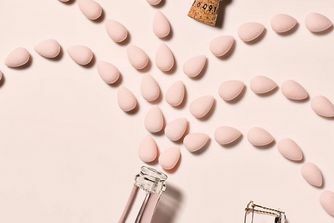 The All.About.Face kit includes the original Beautyblender, together with a smaller Beauty.Blusher – to blend both cream and powder cheek colours. There’s also an über-cute Beautyblender Micro.Mini for ultra-precise contouring, highlighting and under-eye concealing – you can even create a smoky eye with it! And the Mini Blendercleanser bar keeps everything pristine and hygienic. Blender: Wet with water, squeeze out excess liquid using a towel if available. Bounce concealer, primer, foundation, powder, cream blush products across face. Cleanser: Rub beautyblender over the soap, creating a lather; repeat if necessary. Gently squeeze beautyblender or brushes and rinse again to remove any excess cleanser and water. Cleanser: Sodium Palmate, Sodium Palm Kernelate, Water, Glycerin, Coconut Acid, Titanium Dioxide, Palmitic Acid, Lavender Fragrance, Sodium Chloride, Tetrasodium EDTA, Tetrasodium Etidoronate, Aloe Barbadensis Leaf Juice Powder. It the best thing ever for finishing full beautiful makeup, who didn’t buy it at this moment will lose out. Very impressed. ! The grey one is great for applying powder/slightly baking my under eye area without covering a lot of areas and also without making my make up looking dry or matte as I prefer a dewy finish. However, the pink one is smaller than I expected but only by a bit. I bought this hot off of its release on Cult Beauty and ended up repurchasing it recently. It has everything you need to transition from using brushes to sponges - I end up using the tiny sponge on my eyes with glitter shadows and primers! Highly recommend it to anyone who is already a fan of the original blender.